No matter what you are working on, the preparation for the final application of tile, paint or installation of a window or door determines the longevity of the project. Sometimes a few more minutes or dollars spent can save literally thousands of minutes or dollars in the future. If you have any questions as to steps or products, feel free to contact me. 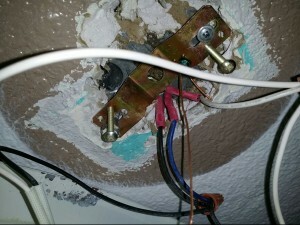 Whoever wired this fixture was not the preparing type, unless you count preparing to burn the home down. How can 40 years of experience work for YOU? I have had the privilege of working for some clients for periods of up to 20 years in a row. What this means is that I have been able to witness the effectiveness of methods I have used to repair, AND the longevity of the materials used. For example, clear silicone caulking used to seal a metal roof still going strong after 18 years in the sun and elements. I have also witnessed other caulking, that was supposed to be premium quality, fail in less than a year. Since I perform a great deal of jobs requiring water proofing, I can confidently proceed knowing the history of my materials and methods. 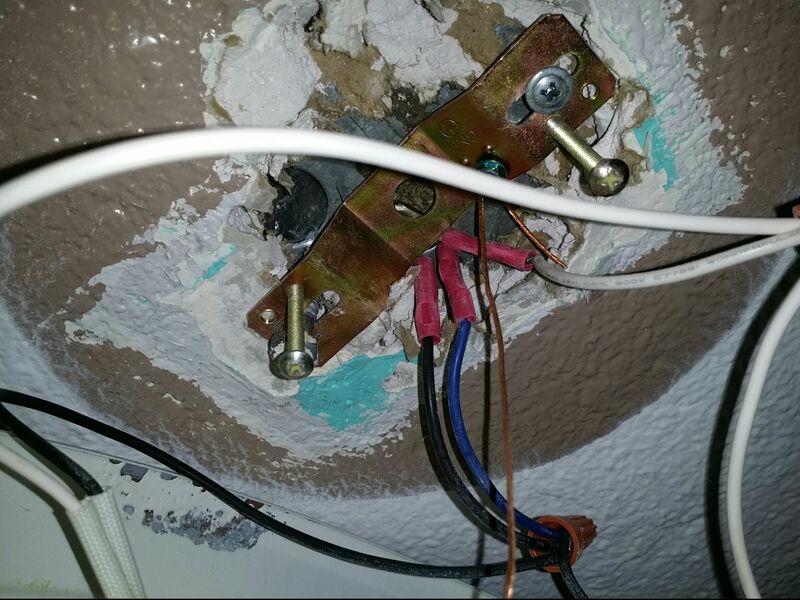 The Secret to Stopping the High Costs of Home Repair…. Get your home inspected on a regular basis!